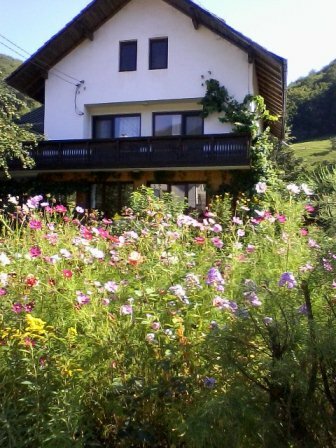 The oldest Bulgarian winter/skiing resort with a history from 1896! 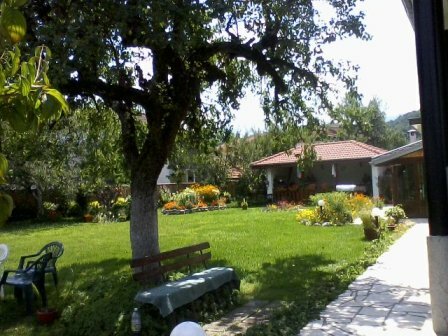 It is situated in the eastern part of Rila Mountains. 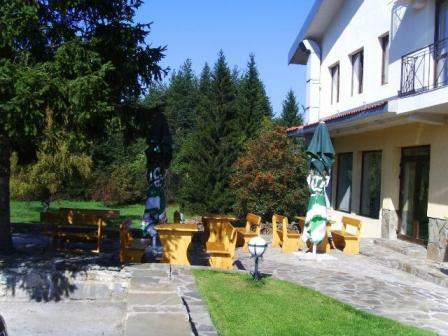 Huddled in venerable pine woods 1390 meters above the sea level (with highest runs at 2600 m) makes it a perfect place for relax and recreation. The climate is healthy. The winter in the resort is mild and of course with loads of snow! The average temperature during the coldest month January is 4.8ºC. 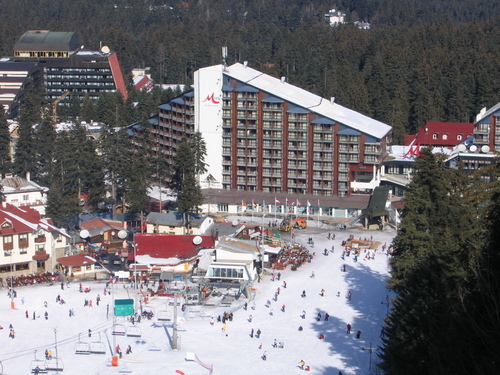 Usually the slopes of Borovets have snow cover from mid December till April. 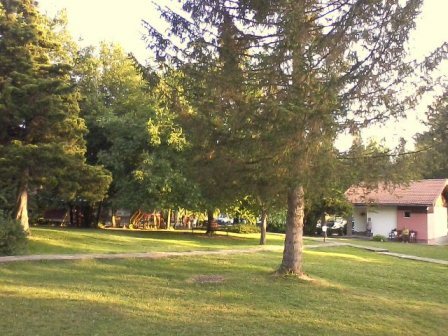 The air in Borovets is clear, free of any pollutants. 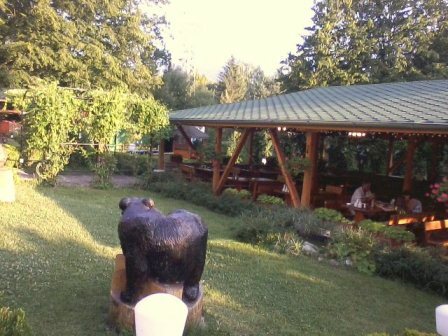 Borovets is also easily accessible - 12 kilometers long first class road connects it with Samokov a small town nearby. 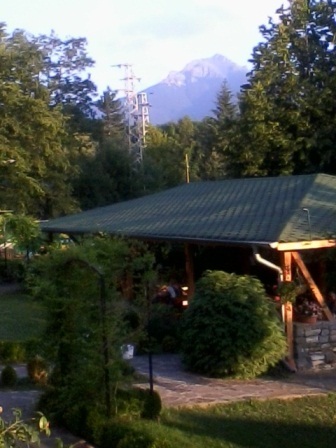 There is a regular bus transport to Samokov every 30 minutes. Sofia (the capital of Bulgaria) is just 72 kilometers away. 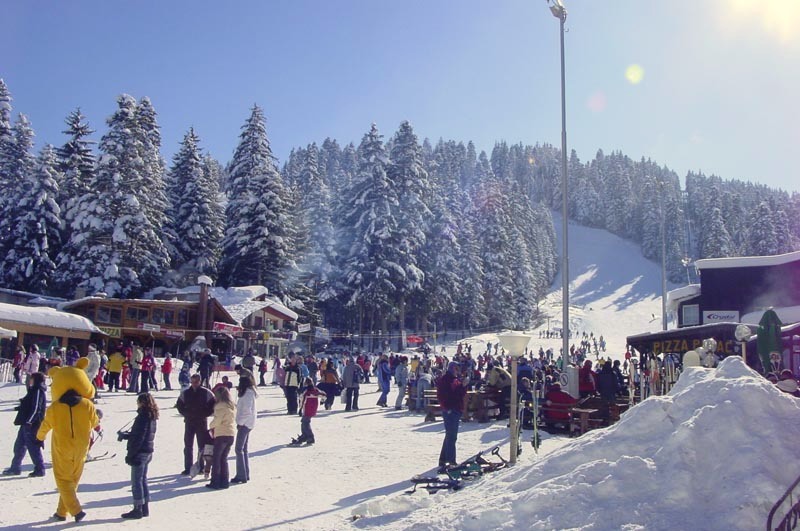 The real charm of Borovets can be felt during the winter. It is then when the harmony with the nature is complete. 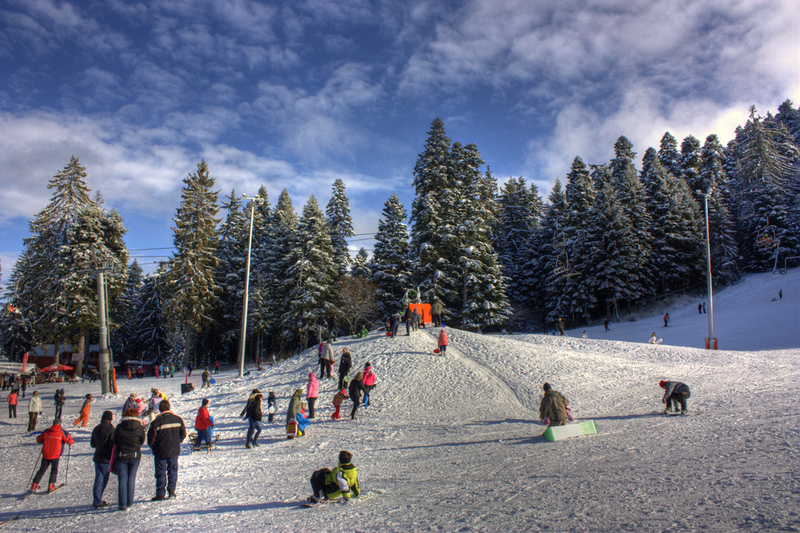 The excellent equipment for ski sports attracts thousands of mountain lovers from Bulgaria and from foreign countries. They can use the 45 kilometers various in difficulty and length ski runs grouped in three regions: Sitnqkovo, Markudjik - 4 runs and Yastrebec - 3 runs. 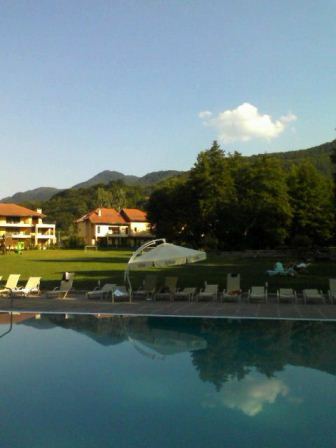 Yastrebets offers the best- and all of the national and international competitions in the resort are taking place there! 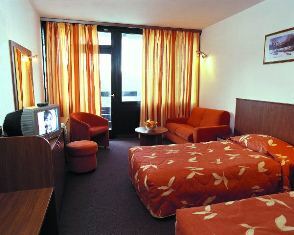 The resort is a regular host of various winter sports competitions. It has twice hosted World Cup competitions in Alpine skiing. Its biathlon track is one of the best in Europe. 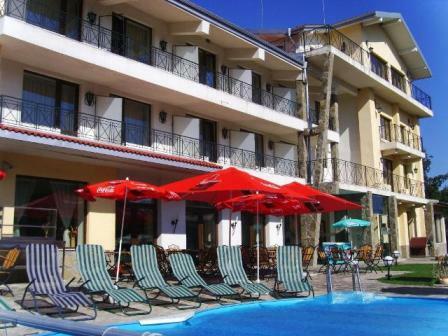 Borovets was developed into a modern ski resort of high class with its luxury hotels, restaurants, discos, shops and a good choice of runs and lifts. There are available ski runs for beginners, intermediates and advanced skiers, designed with international markings and multilingual signs. All runs are bashed and maintained to the high standard. Cross-country and biathlon tracks are located 2 km away from the resort together with the cross-country tuition tracks. 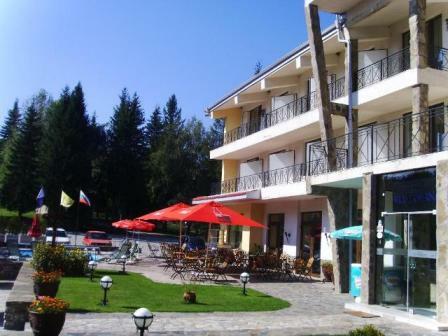 Borovets ski centre is serviced by well organized lift system, inclusive Gondola lift. 14 snow cannons for artificial snow are installed to guarantee the snow cover if needed. 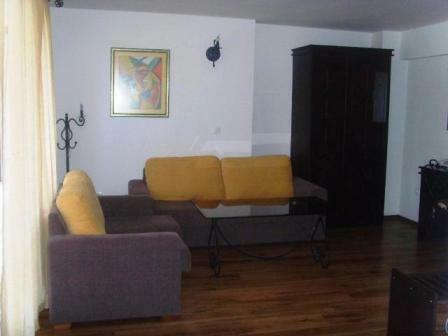 The Borovets ski school has been known as one of the best in Bulgaria. There are more than 200 ski instructors fluent in foreign languages and some of them are former professional skiers. We have received hundreds of positive comments from tourists who used their services. 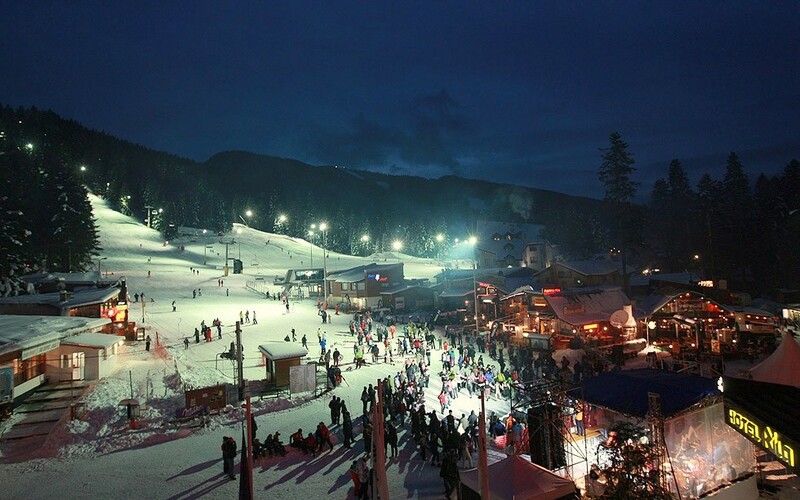 Borovets is full of bars, cafes, night clubs, and discos. The night life is excellent at this resort (Buzz bar, Mamacitas, Bonkers disco, etc). 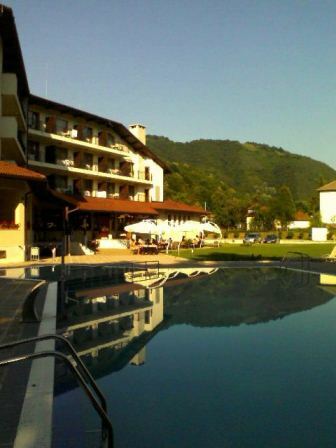 This resort is known as the most interesting ski centre regarding party time. 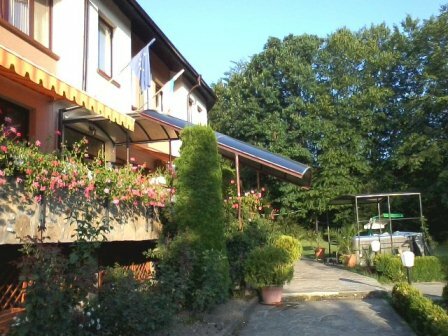 Been catering for foreign tourists for many years now, the staff is known to be friendly and professional. Most of the places work till early morning and offer good prices and special 'happy hour' discounts. Music played is mostly international dance music. Very often special shows are presented at the clubs. 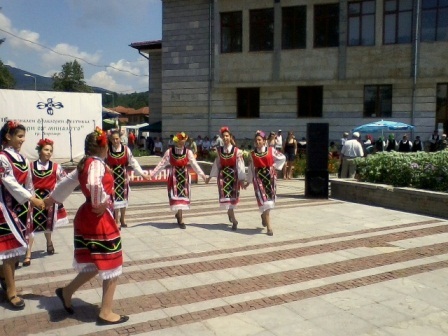 There are available restaurants and taverns with Bulgarian national folk music and 'horo' dancing, which some people find very interesting. We would certainly recommend the world famous Rila Monastery (it's a must| or the busy city of Sofia for sightseeing or shopping. 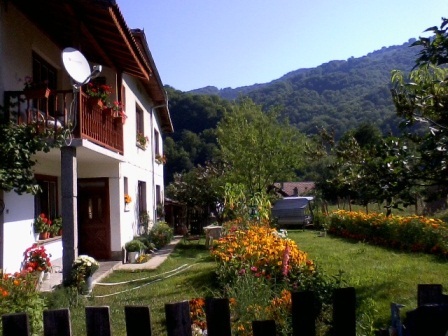 You can also visit the palace "Carska Bistrica" which is just 10 minutes walk from the new center of the resort. ATMs are available at the resort. Accepted are Visa, Master Card, Cirrus, Maestro cards. The Emergency ski patrol service is available 24 hours a day. 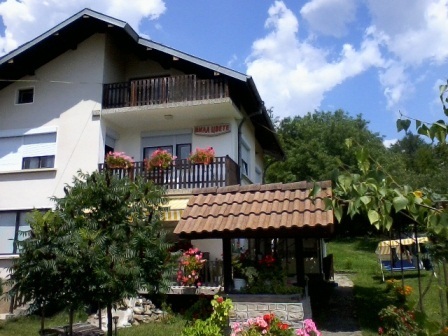 Ambulance and clinic (with doctors and nurses) are available, as well as first aid serving all ski slopes. 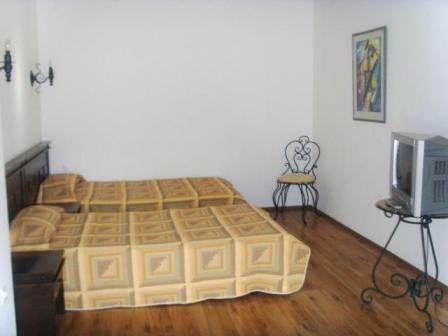 Fully equipped and functioning hospital is available in the city Samokov ( 10 km away). Highly qualified dentists are available at the resort too. Some medical and all dental services must be paid by cash to the doctors (clinics). They should provide the necessary bills, receipts and invoices describing the service and the cost, so that you can claim back the expense to your insurance company. It's recommended you call your insurance company and inform them in case of injury. Please follow their instructions. 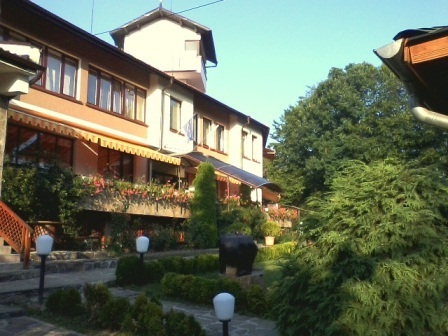 This hotel is situated in the most picturesque part of The Balkan Mountains. 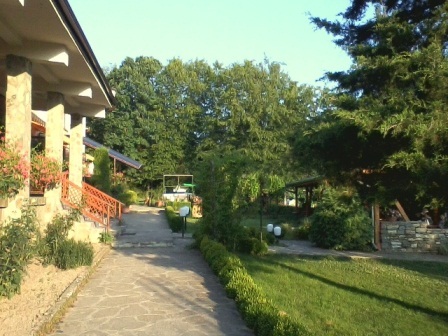 You will admire the surroundings, the forests, the hotel amenities, the service and the leisure programme offered ! PRICES start from 18 EU p.p.p.d. - on BB. Full board can be prebooked or booked on spot ( great prices, delicious food). 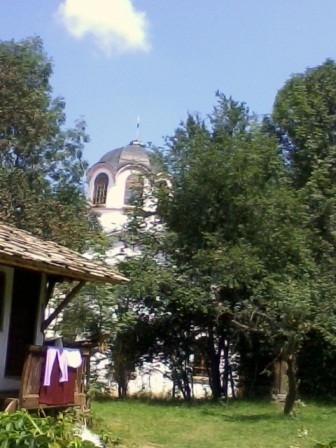 And the nearby town Troyan will introduce you to the old and modern traditions of the Bulgarian ceramics. 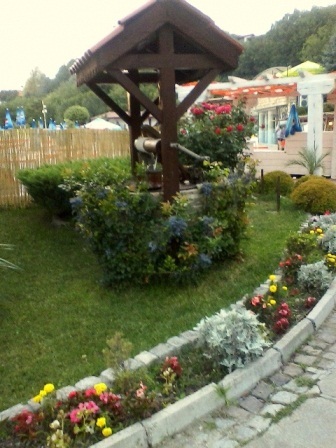 nature, relaxation and excellent conditions in the hotel complexes.